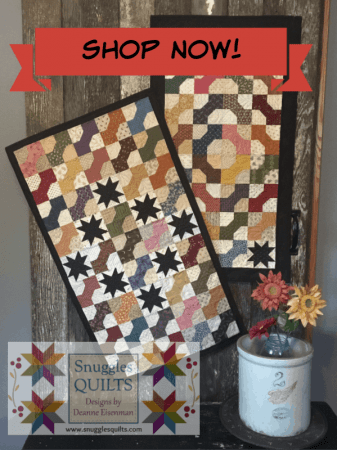 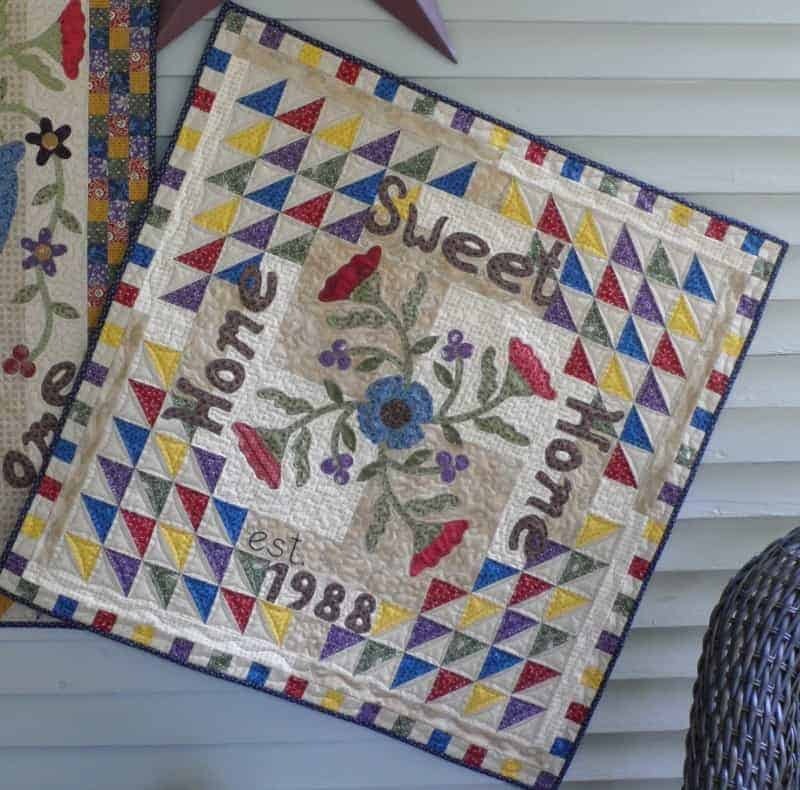 Greet your visitors with these fun, scrappy quilts! 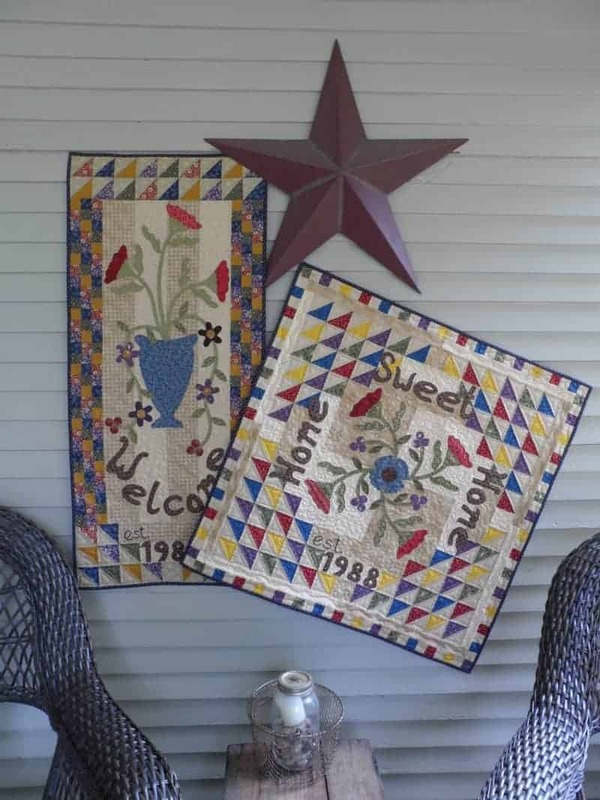 “Welcome” wall hanging and “Home Sweet Home” table topper. 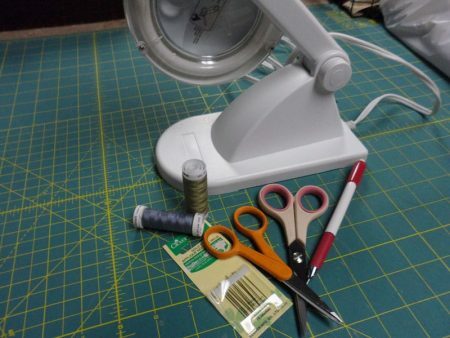 Personalize them with a special date for your family! 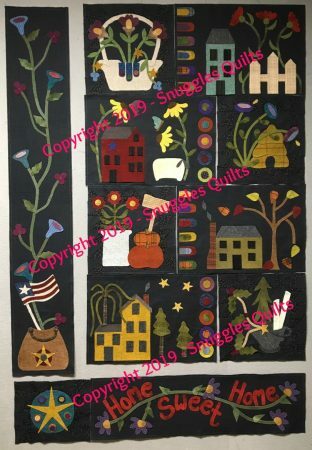 The wall hanging is 18 x 40″ and the table topper is 30 x 30″.